BMW is releasing an update to all BMWs that are equipped with BMW assist. It will effect all BMWs that have been produced from March 2010-December 2014. 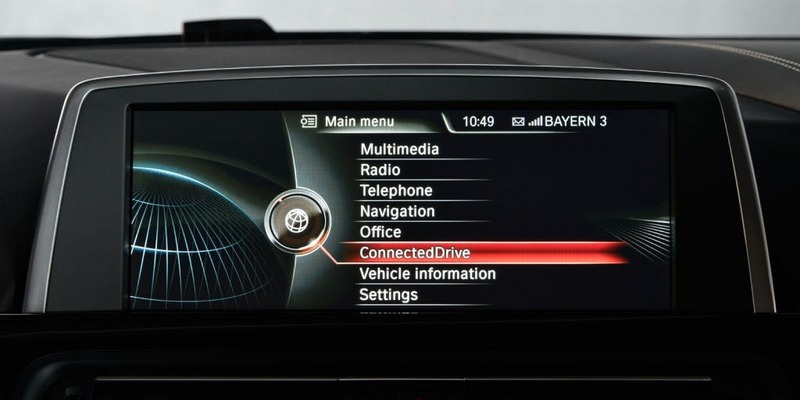 This update will increase the security of the data that is transmitted from your car to BMW. This update will NOT require you to go to a BMW center to install this feature; it will be done automatically.